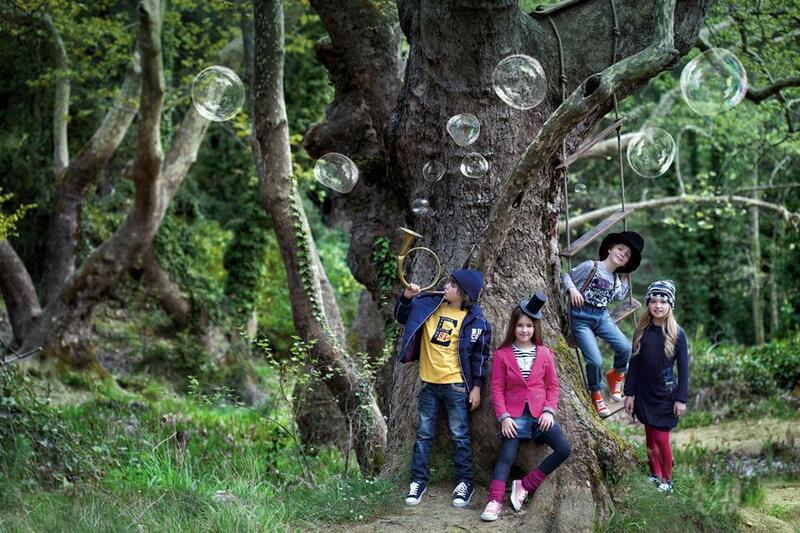 Energiers SA is the largest manufacturer of children clothing in Greece. The company was founded in 1981 and it has enjoyed high growth rates since. Energiers has a sales turnover of 13.6millions € in 2009 and it distributes its clothes through a retail network of 700 stores in Greece, while it also maintains its own strategically positioned flagship retail stores on the main streets and malls of Greece. Energiers has developed its international operations following two main strategies: The one is to export to many countries around the globe i.e. 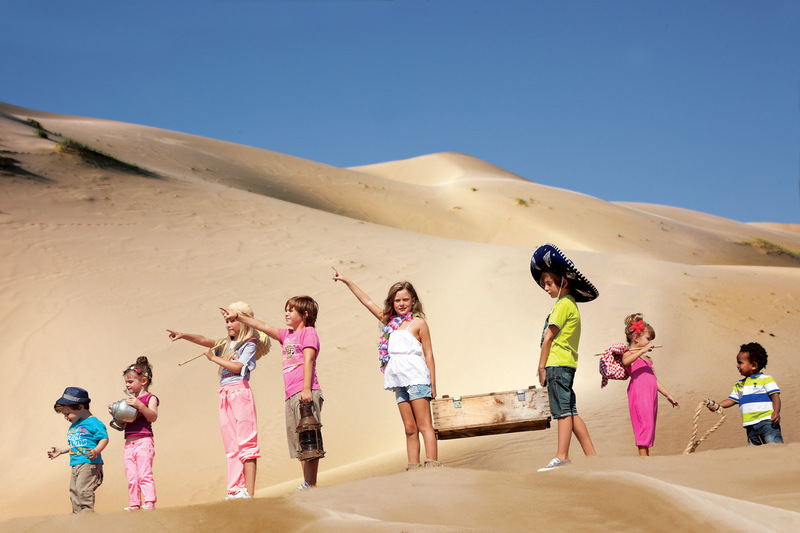 Kazakhstan, Latvia, Australia, Bulgaria, Saudi Arabia, and South America. The other is to develop its own retail chain in countries as Germany, Cyprus, and Romania. Energiers has launched its retail operations in Germany in 2010 with two stores in Karlsruhe and Leonberg having established a strategic cooperation with the largest German Shopping Centres developers. 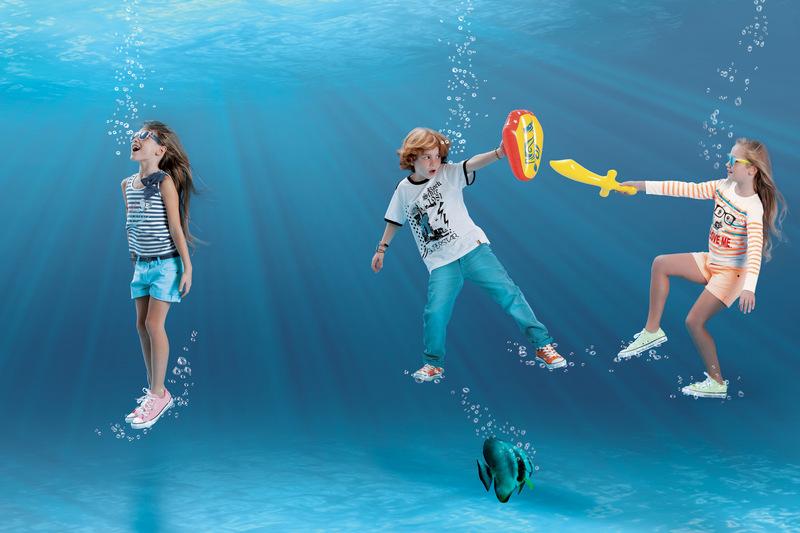 Energiers offers two branded collections “Energiers” and “In Time” addressed to boys and girls of 0 to 14years old .The collections fully cover all ranges of children clothing being consisted of approximately 1300 styles per season. In addition, having started from the coming spring/summer 2011 season and despite the global economic crisis, we proudly introduced our new collection, “BOUTIQUE”. The “Boutique” collection consists of special garments, with elegant designing, and high fabric/sewing quality. 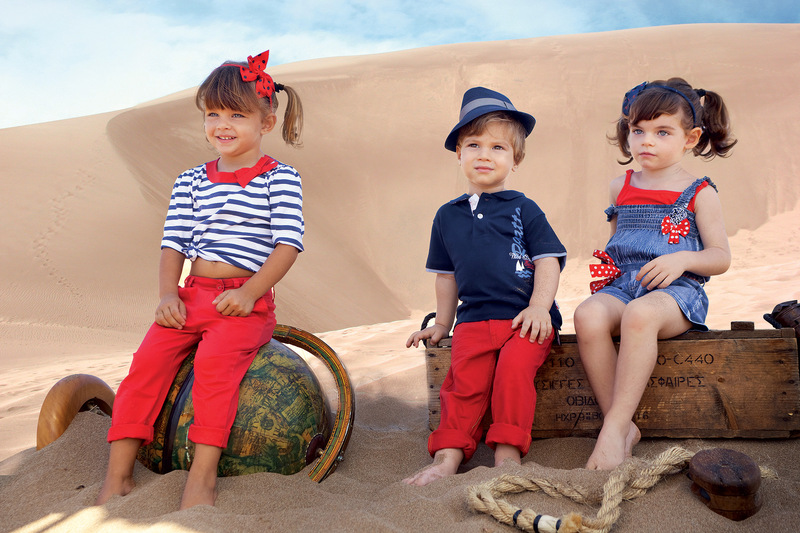 The collections are designed by a passionate ,enthusiastic and highly committed Designing Department based in Greece within our company’s headquarters, while they are manufactured in Far East countries according to EU specifications the ISO standards en 14682 and en 71 regarging safety in children’s’ garments. In Energiers we strongly believe that our mission is to offer fashionable clothes of excellent quality in fair price.